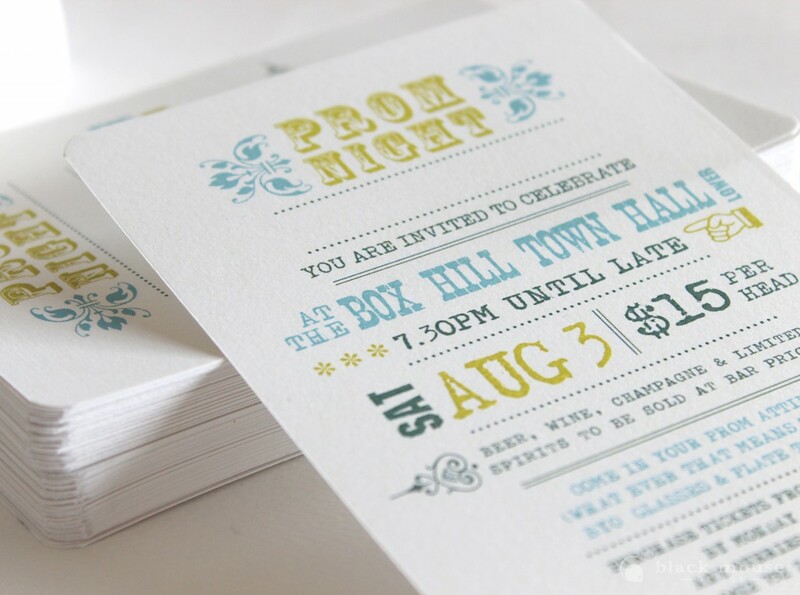 An invitation sets the tone of the event you are planning. The look and feel should be appropriate, whether it’s a corporate conference, launch or celebration. A corporate invitation plays an important role in your marketing as it not only tells your audience about the event, but also communicates the personality of your company and brand. Every piece of collateral your company produces is a reflection of your business, so it should always target your core market and be consistent with your branding. We create beautiful invitations and accompanying stationery items for special events including weddings and birthday parties that reflects the style of the occasion from bold and modern to elegant and traditional.